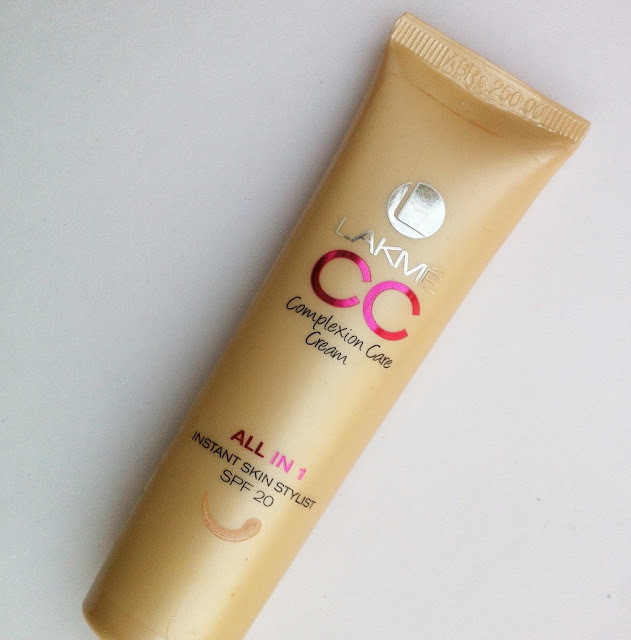 After Maybelline and Garnier BB creams, Lakme launched the new CC cream. Both the bb creams disappointed me and that is why I was not expecting much from this CC cream. But out of curiosity, I bought it and started using it daily. 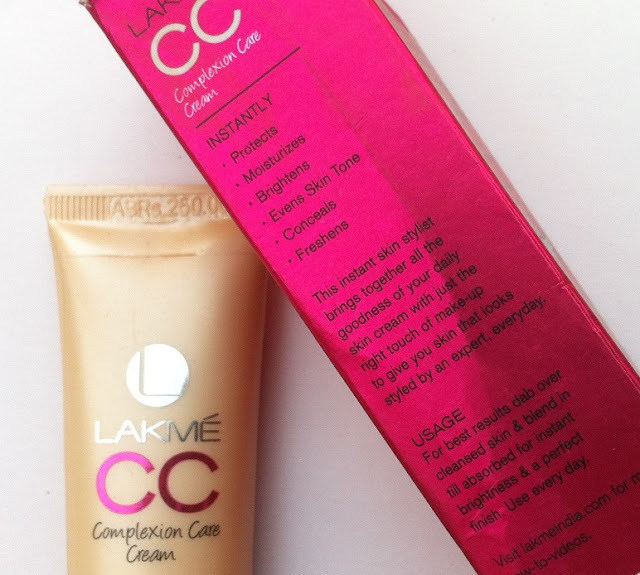 So Today I will be reviewing “Lakme Complexion Care(CC) Cream in Bronze” for you all. Read on to know if it worked for me or disappointed me. Lakme Complexion Care Cream comes in light brown tube packaging with a silver colored cap on top. The cap is tight and the tube has a small hole on top. The small hole allows you to take the quantity accordingly and it also avoids any product wastage. The packaging is sturdy and travel friendly too. The CC cream has very light fragrance which is hardly noticeable. The texture is neither creamy nor liquid like, the consistency is perfect. It spreads and blends easily into skin. I use my fingers to blend this cream as I’m always in a hurry in the morning and don’t have much time to apply it with brush or sponge. It blends perfectly with fingers and doesn’t give streaky face; if you have time then you can use fingers for more polished finish. There are two shades available i.e. Bronze for darker skin and Beige for light/medium skin tones. I got the shade bronze which suits my face complexion perfectly. The shade selection is very poor and I don’t think that these two shades will suit all Indian skin tones. You’re lucky if any of the two shades matches your skin tone but I wish Lakme people launch this in various shades to make selection easy. Beige was very light for my skin tone that’s why I purchased the shade bronze. You just need a tiny amount for face and neck. After blending, it looks completely natural and non-cakey. 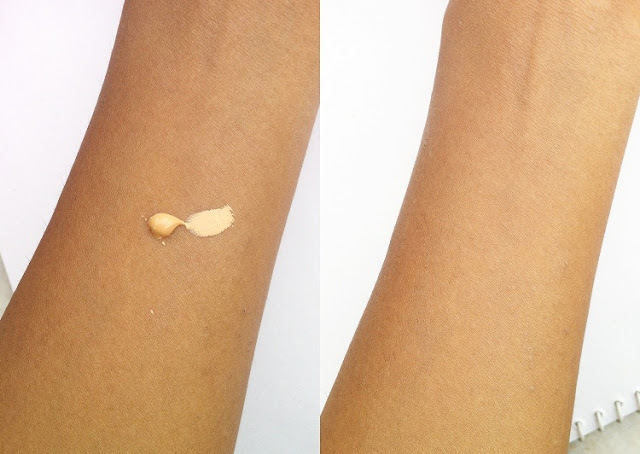 The coverage it gives is medium which hides minor imperfections and gives even skin tone. The coverage is enough for daily use but if you wish then you can layer it up accordingly. 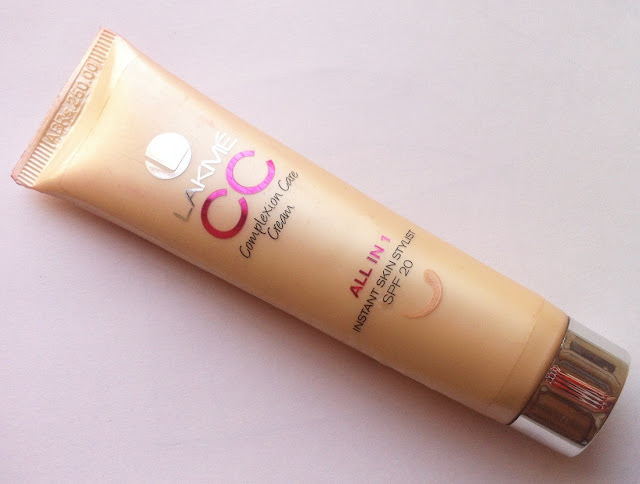 It gives a dewy finish to face which I love the most about this CC cream. I have combination skin but I don’t mind the dewy finish, if you have oily skin then you might need to powder your face after using this CC cream. It will suit oily skin only after using compact powder, this is the only minus point about this cream. It comes with SPF 20 which is an added advantage. The staying power is also good and it stays for max 5 hours on me. I have used Maybelline and Garnier BB creams before, I think this Lakme CC cream is best amongst them in terms of coverage, staying power and finish. 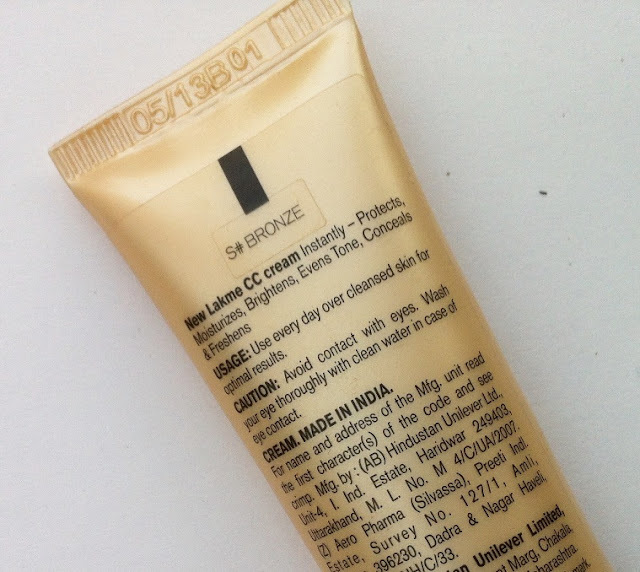 Will I Recommend or Repurchase Lakme Complexion Care(CC) Cream in Bronze? Yes, it’s a good daily cream that hides imperfections, moisturizes skin and has SPF 20. It gives dewy finish to skin and stays for 5 hours which is commendable. I use it daily and recommend it to those looking for daily cream with medium coverage. seems good. will check it out. I’ve been meaning to try a CC cream for some time now! Thank you for the thorough review! Real nice coverage!! have been using it for sometime now and just loving it. Lovely review Babe! 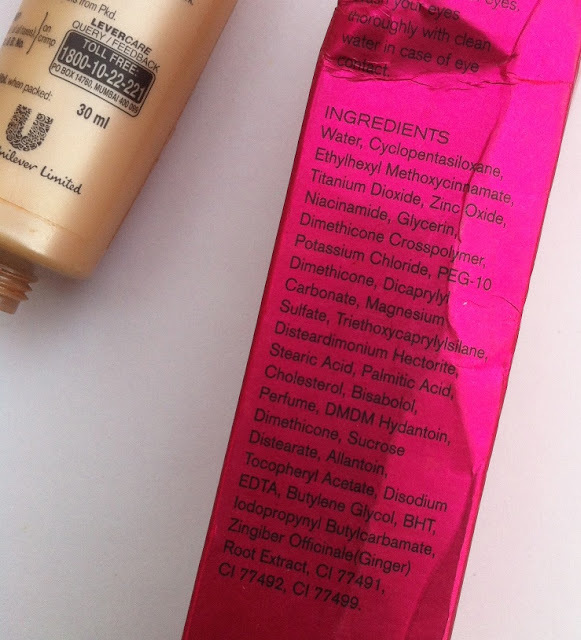 I have heard a lot about this one but never tried it…ACtually i got with BB creams not working on me but after reading your review i might give it ashot…. Still to try 🙂 ….nice post ..
i hv very dark skin with pimple marks and uneven skin tone ….can i use this product ?? will this give me best result ? CC Cream is an absolute life rescuer when it comes to getting ready for a day out or an evening out in just a few minutes. 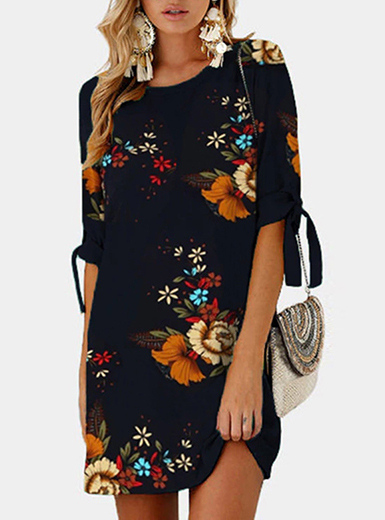 Can I use cc when I don’t go out of home?